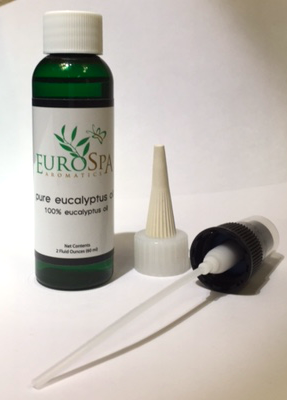 Eurospa Eucalyptus Oil Uses: Here's a Natural, Safe, Effective Ant Repellent You've Probably Never Heard Of! Here's a Natural, Safe, Effective Ant Repellent You've Probably Never Heard Of! Nobody likes to find out an army of ants has been attacking their kitchen. And everyone is always on the look out for the right repellant. Unfortunately, most of these repellants contain harmful and toxic ingredients. 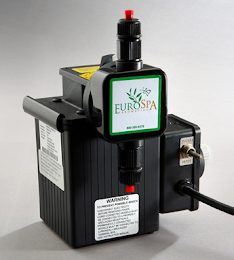 But here's the good news: Eurospa has a solution that's natural, safe and totally effective. Want to know more? First of all, black ants are very persistent. That's why it's so discouraging to discover them in your home... they keep coming back!. Your efforts begin to feel futile. It is possible to exterminate ants by fumigating, but there are so many reasons to want to avoid doing this, one being that it's toxic for your health as well. 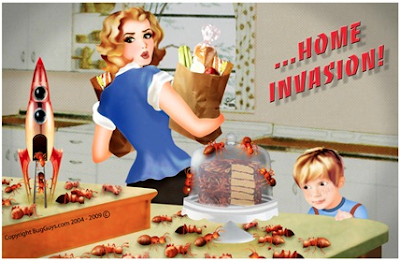 Is there a more natural solution to an ant infestation? Luckily, the answer is yes. Ants navigate their lives through their sense of smell. They spread out, look for food and the ones that find it bring the report back to rest, letting them know where to go - using their sense of smell. So isn't that great, that because ants are vulnerable to certain strong smells, you have the change to get rid of them just by throwing their senses off. Here comes the hero! Eucalyptus oil, with its strong scent, drives away ants by leaving them confused and unable to find food. Here's how you can use eucalyptus oil to keep the ants away! Instead of trying to kill each individual ant near your home, you want to prevent ants from even getting inside. So you need to figure out where the ants are getting in to house first. Usually, ants will form lines, so follow the line back to the start or entry point. However, this isn't always the case. If there is no line of ants to follow, you will simply have to look carefully for their entrance. Spray the area of entry generously, so the ants aren't able to avoid or get around the oil. You also want to figure out what food source attracted the ants, and spray the area around it, along with any other areas that you frequently find them. Not bad, right? 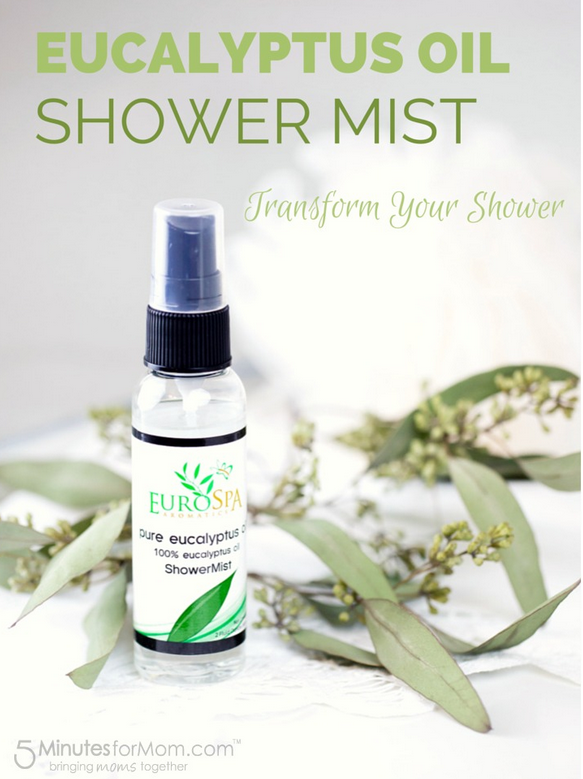 At Eurospa, we love our eucalyptus essential oil and know you will too, whether you're using it for beauty, immune boosting, respiratory health, pain relief or even ants! Get you're own bottle and you'll see what we mean!